LFR 5204-16-2Z 20x52x20.6 (Double row) 16mm groove | DamenCNC B.V. 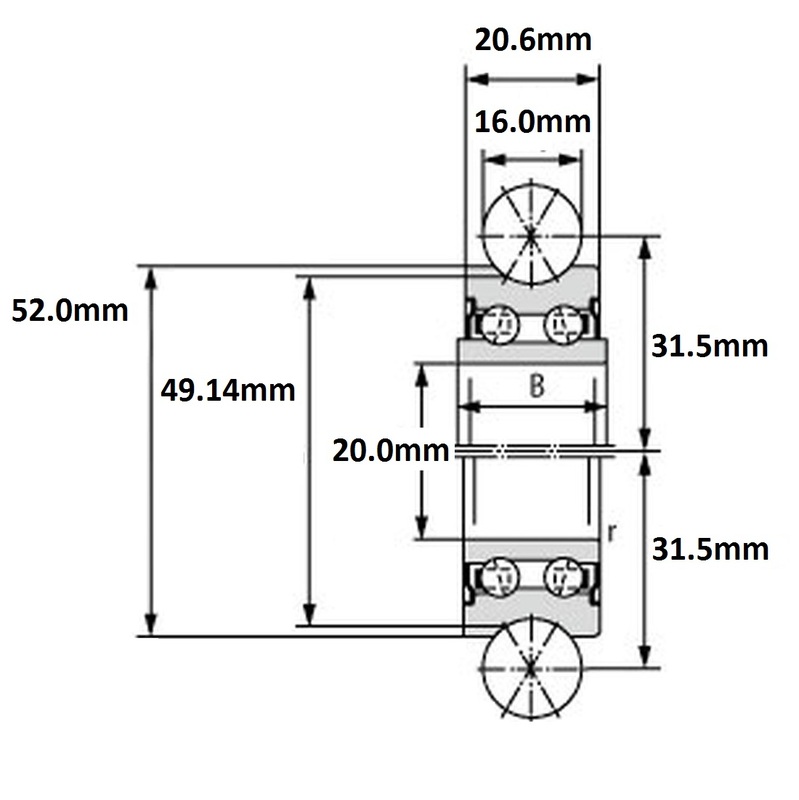 Double row track rollers with profiled outer ring (LFR) are similar to double row angular ball bearings. Most often used together with a shaft or with a circular mating track. They are equipped with gap seals (ZZ) or lip seals (2RS) on both sides.